New state laws in Alabama and West Virginia which treat unborn children as persons help prepare the way for a national Life Amendment. 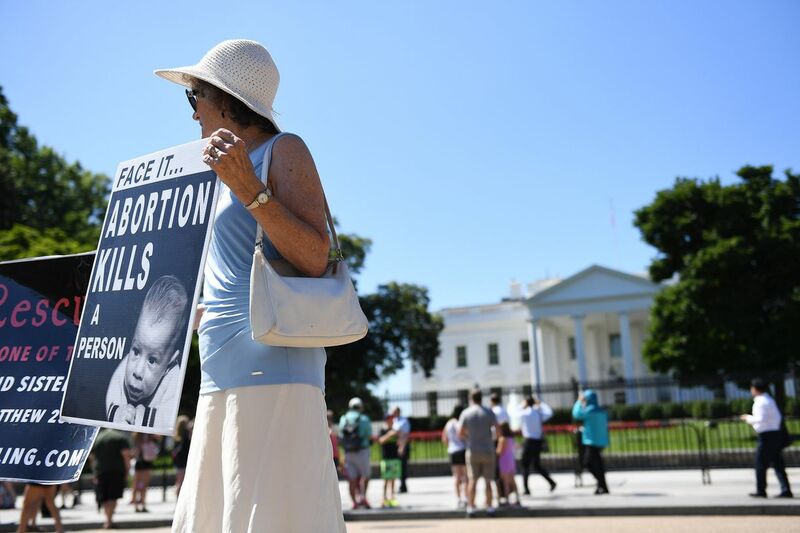 These laws may not end abortion immediately in these states, but they change the culture so that people begin to understand that abortion is incompatible with civilized society. Even abolishing abortions within a state would not end the battle for that state’s children, because pregnant women from that state could travel to another state to abort their babies. So citizens of states like Alabama and West Virginia should be likely to support the Life Amendment, building momentum for the state-level ratification process which is necessary to pass a Constitutional amendment. Without a Life Amendment, children from every state will remain vulnerable, as abortionists continue to murder them under the color of law.